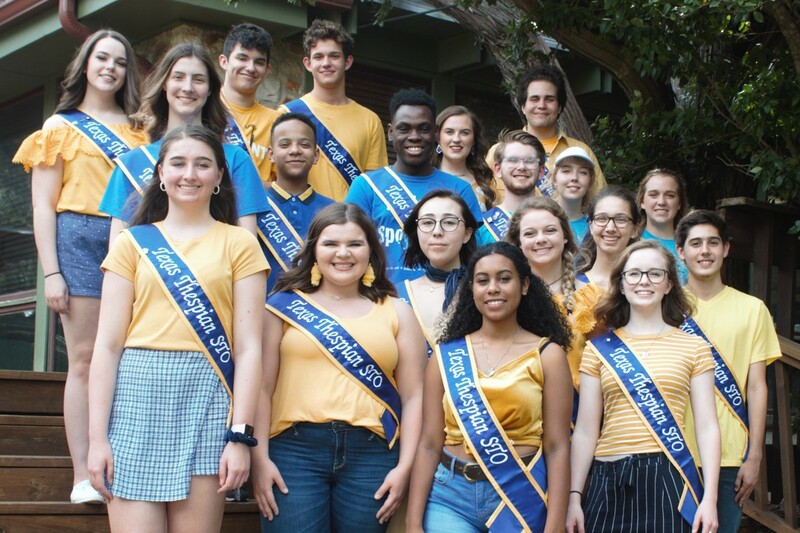 The STOs job is to plan, host, and manage the upcoming Texas State Thespian Festival. The STO also serve as advocates for their fellow High School Thespians. ​Contact your STOs via email, Facebook, Instagram, or Twitter​! The Student Thespian Officers are facilitated by Nicole Morgan, Roshunda Jones & Melissa Eyles.